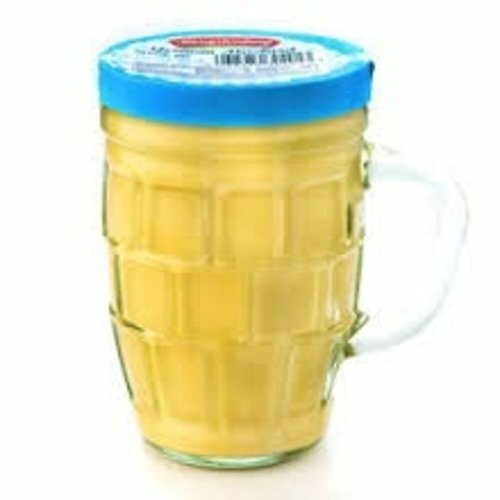 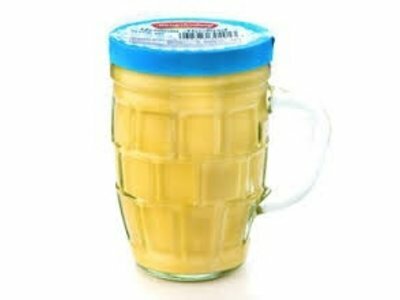 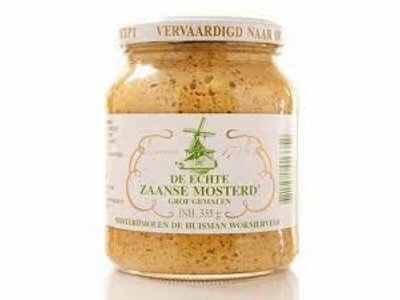 Boetje's Stone Ground Mustard is a traditional Dutch favorite made in Rock Island IL since 1889. 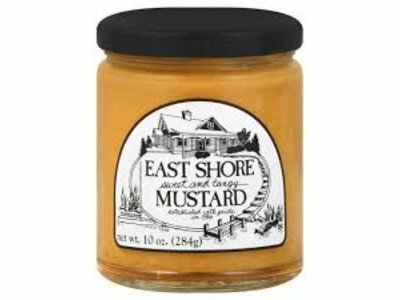 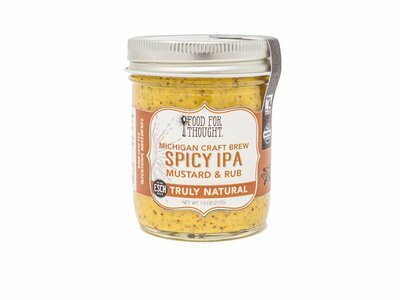 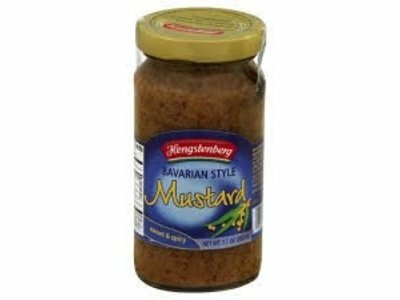 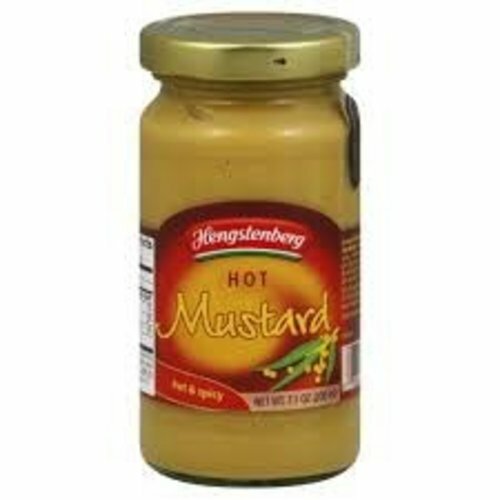 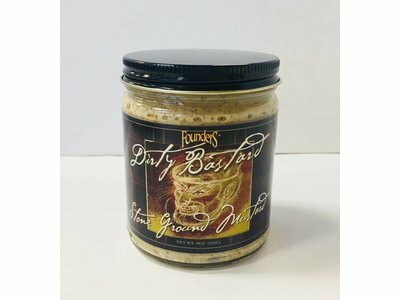 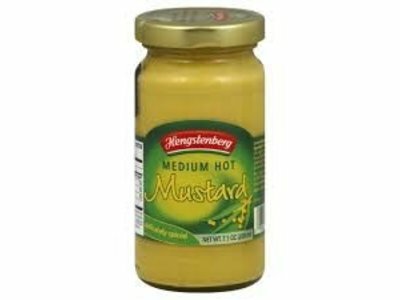 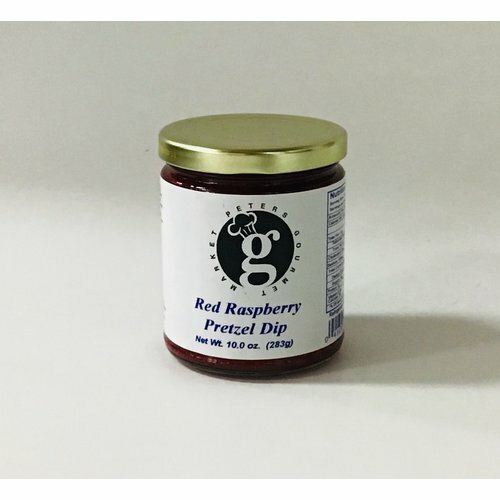 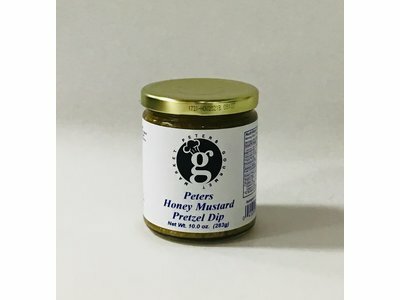 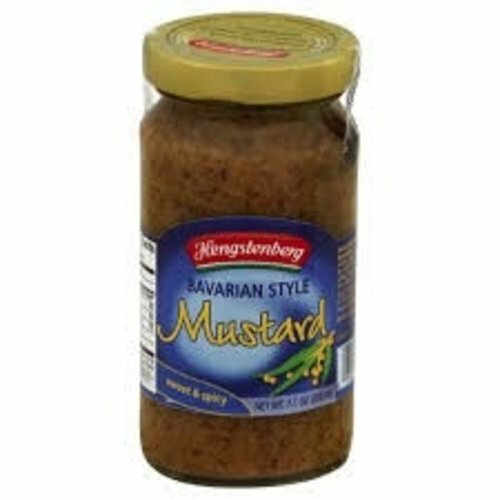 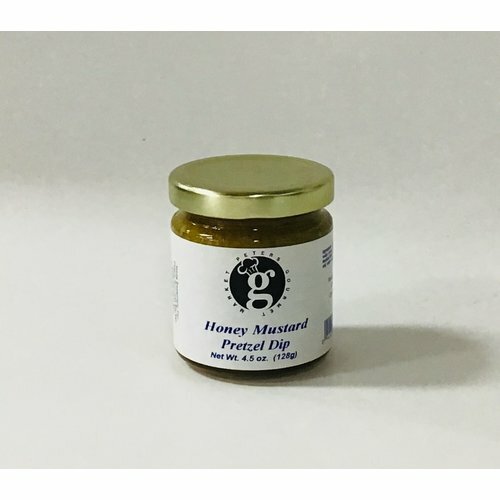 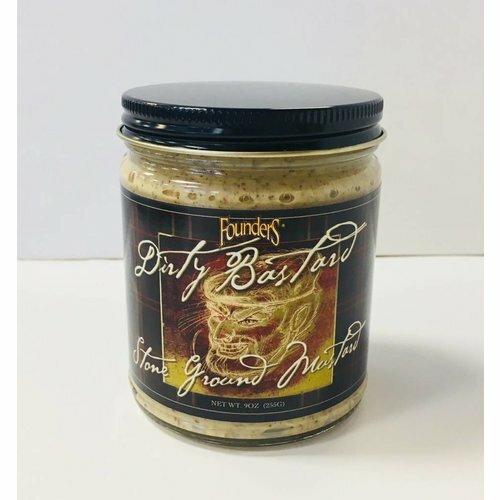 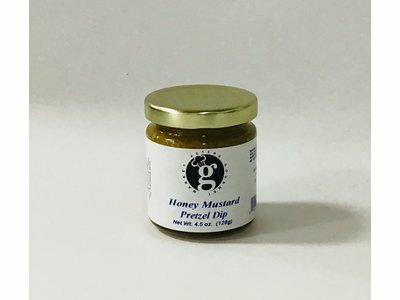 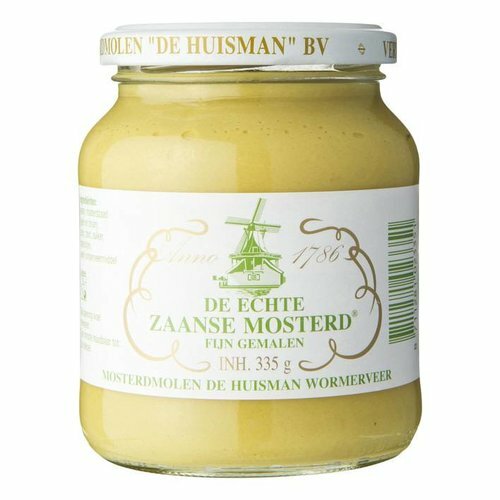 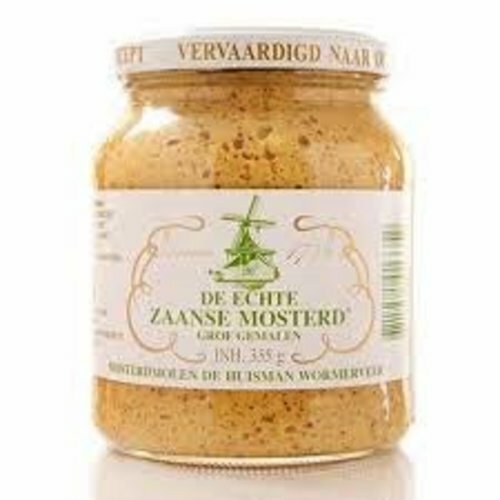 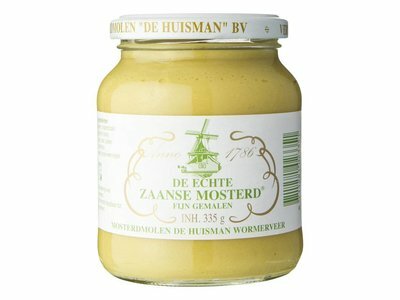 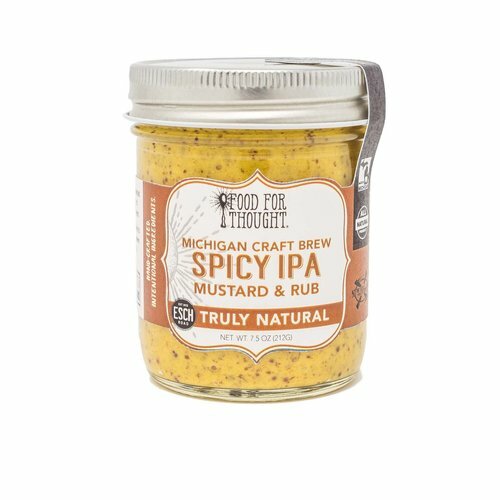 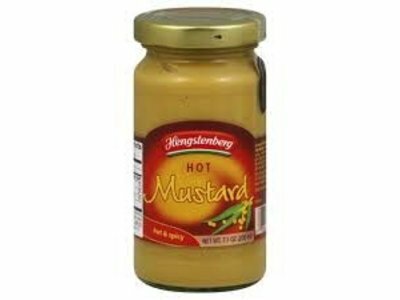 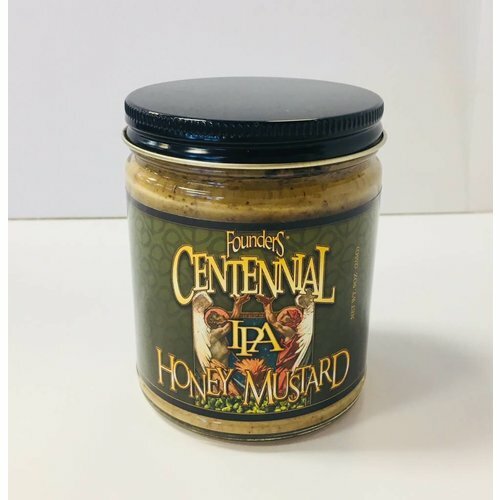 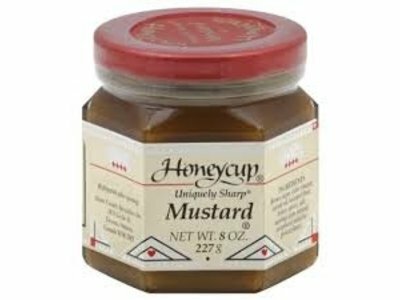 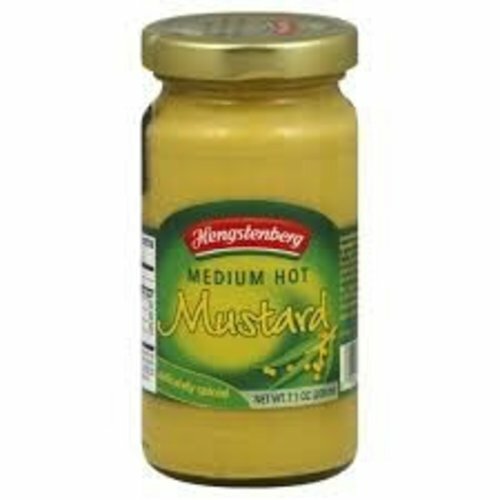 Coarse ground mustard that has twice won Gold in the World-Wide Mustard Competition. 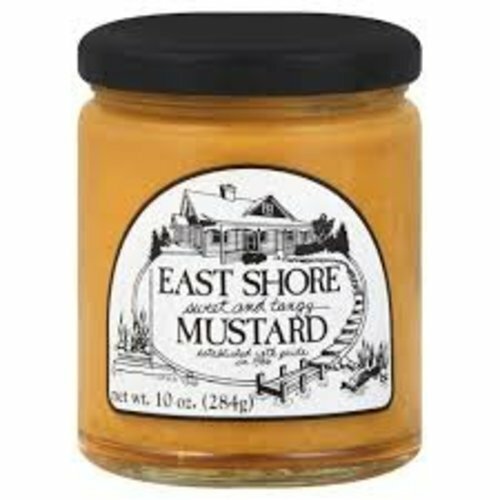 Esch Road is made in small batches on their certified organic farm near the Sleeping Bear Dunes National Lakeshore. 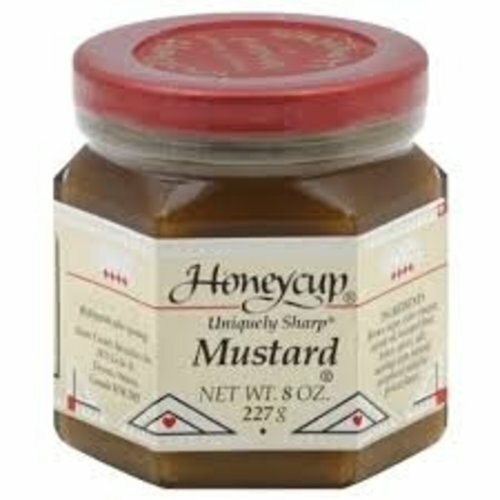 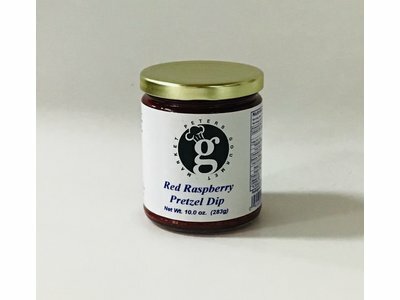 all natural and no preservatives.